If Jeju Island is the symbol of Korean tourism, Bali is the famous island of Indonesia and Hawaii is tourist paradise of the USA, then Phu Quoc (located in Kien Giang Province) is the gorgeous pearl island of Vietnam. Do read my sharing below to know great travel experiences for you in Phu Quoc Island! This is a new tourist spot on Phu Quoc Island, opening since 2014. It is the gathering place of world-class restaurants, hotels and the system of various games. Not only being the top entertainment and resort center on Phu Quoc Island, this place but also has a 27-hole golf course and an interesting semi-wild park. The park with hundreds of precious animals brought from South Africa like zebra, one hump camel, gazelle… is really an ideal destination. 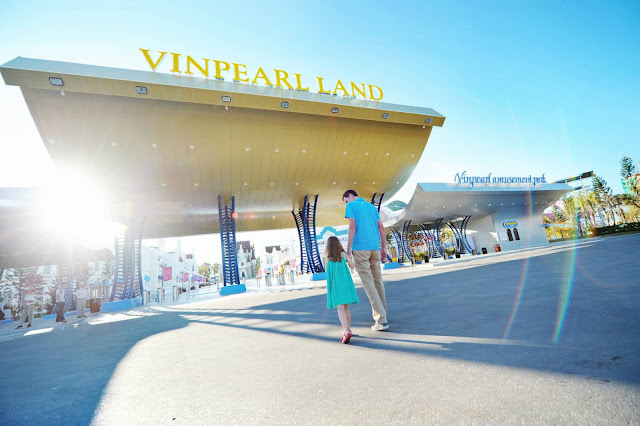 Coming here, tourists can enjoy fresh air, try exciting games (both indoor and outdoor) or visit the aquarium full of marine creatures. Phu Quoc Island is renowned with world-class beaches like Sao Beach or Dai Beach with clear blue seawater, fine white sand and warm sunshine. Besides, there are still other beaches you can choose such as Thom Beach, Vung Bau Beach or Dau Beach. Salty air, open space and picturesque scenery will help visitors dispel the sense of tiredness. 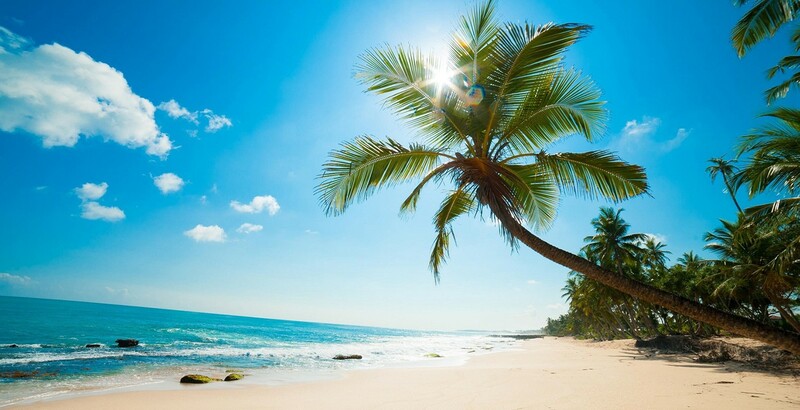 Just come here and you will have a full definition that what a paradise is. 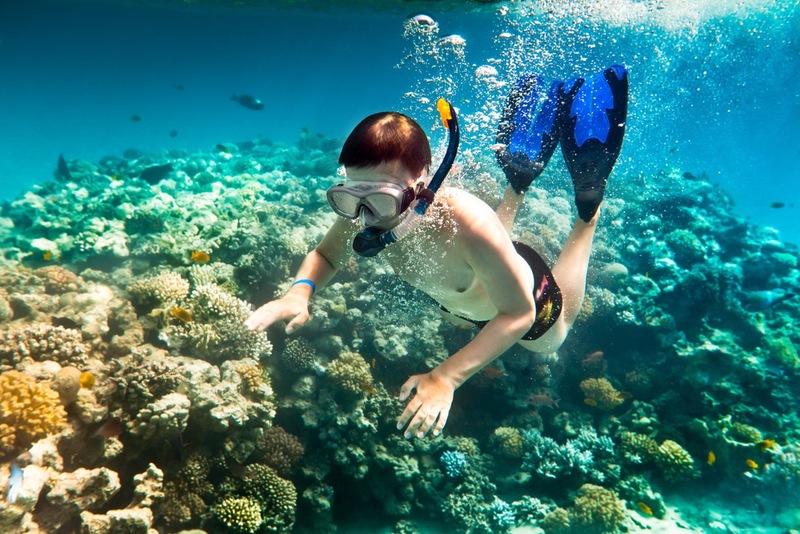 Phu Quoc Island possesses mesmerizing coral reefs, so you shouldn’t miss the chance to discover the ocean by diving. 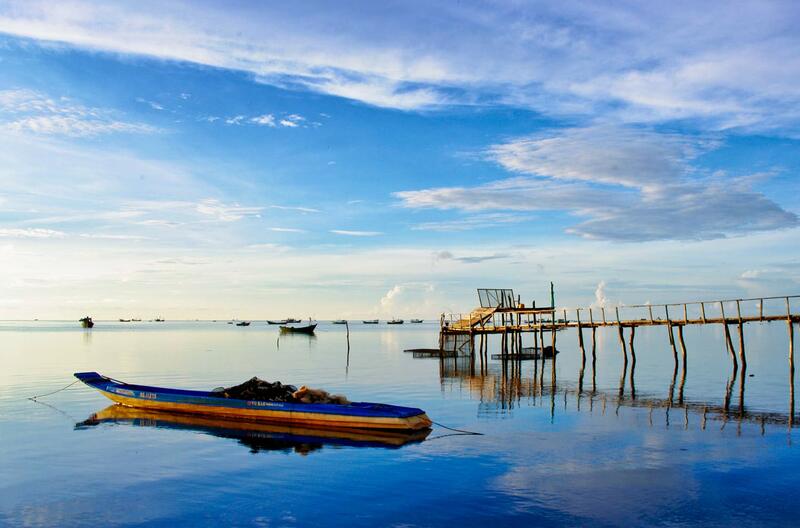 Hon Thom, Hon Dau or Hon Mong Tay… are all ideal places to explore marvelous things in the sea world. The feeling when you see oceanic wonders is extremely difficult to say in words. Weird coral reefs, colorful fish schools along with dozens of animals which you have never seen before are reasons why Phu Quoc is always on the top list of must-see destinations. Combining diving and fishing is also another good choice. The village is in the east of the island with the peaceful nature, friendly people and fresh seafood, especially spidercrab. Don’t forget to admire the view of sunset over Ham Ninh since it is truly an impressive scene. The journey of over 20km through the jungle surely brings tourists wonderful feelings. Imagine the feeling when you go through the shadow of lush trees and come across lovely animals during that trip. 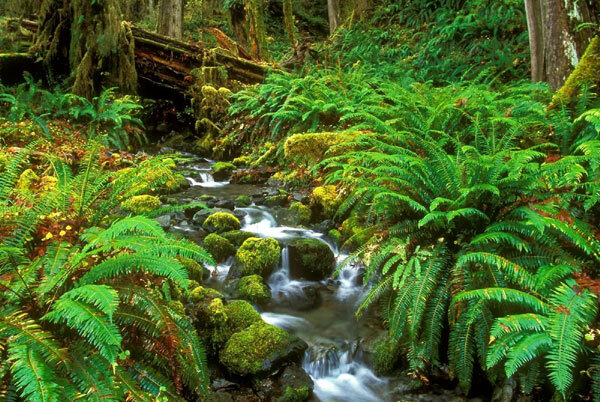 Listening to the sound of nature like gurgling streams or melodious birdsong is something miraculous. 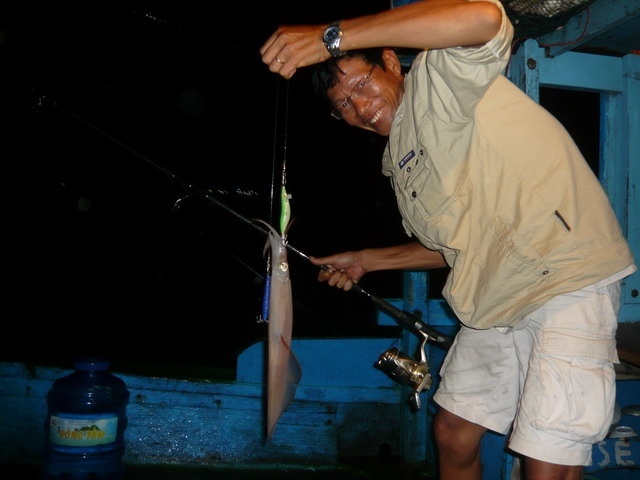 If you love discovering new things, squid fishing is a must-try experience. After 5.00 pm, you can go on big boats to take part in the journey to go squid fishing at night. If you are lucky, you can get fresh squids and understand more about the life of fishermen. Eating seafood is an indispensable activity of a sea trip. 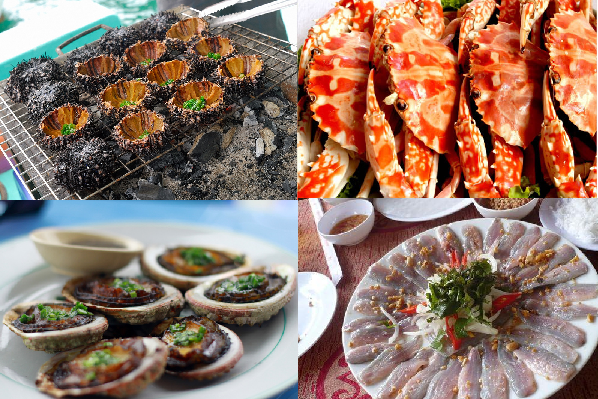 Seafood on Phu Quoc Island is not only fresh and delicious but also processed into diverse dishes. Remember that not tasting stunning seafood cannot be considered having visited this beautiful island. Bathing in streams, going to Dinh Cau Night Market, buying fish sauce as souvenirs… Phu Quoc really has so many things for tourists to experience. But if you can’t have a long journey, try something I mentioned above to know why Phu Quoc Island is preferred by both international and domestic visitors.